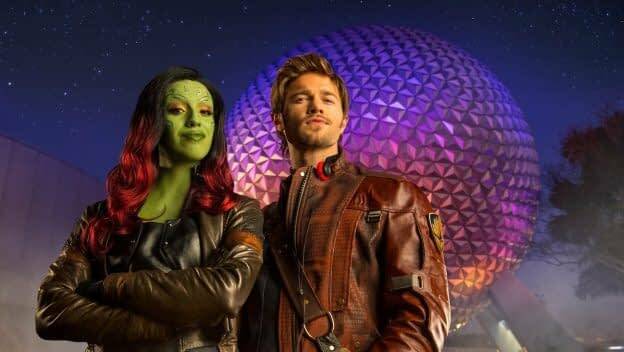 Guests can currently meet Star-Lord at Hollywood Studios, but this is Gamora’s first in park appearance. This is a big step for Disney World, who still cant use many of the Marvel characters due to a conflict with Universal Orlando. I’ll be down there this summer to jam with Star-Lord and Gamora, and I can’t wait!